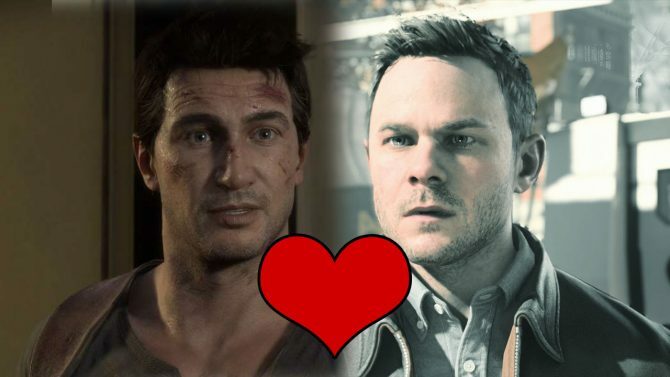 Welcome to my very own column, DualShockers Weekly! 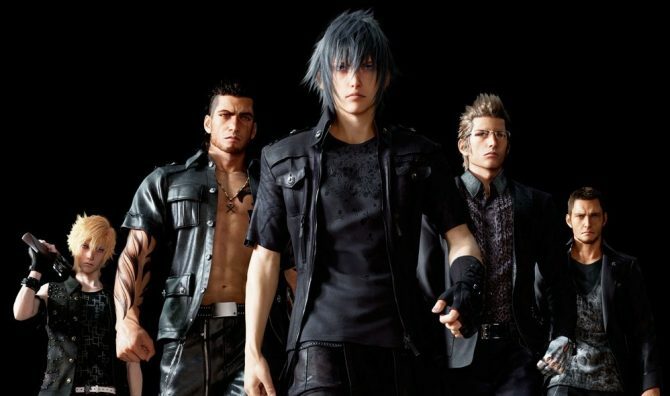 I hope you all had a very nice week and are enjoying your time playing your favorite games or reading news about all the amazing upcoming games in 2016. 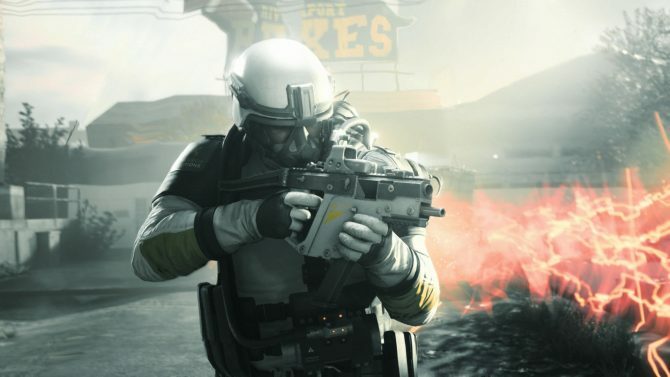 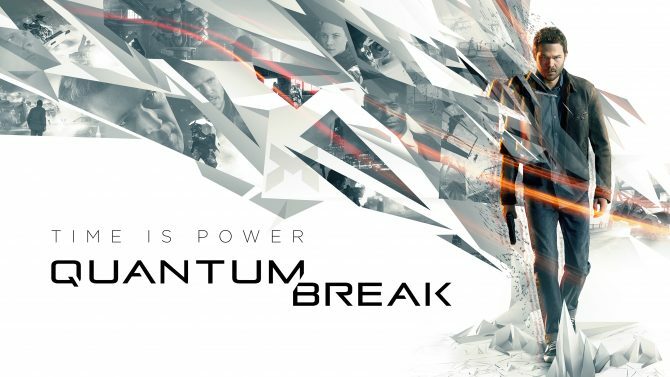 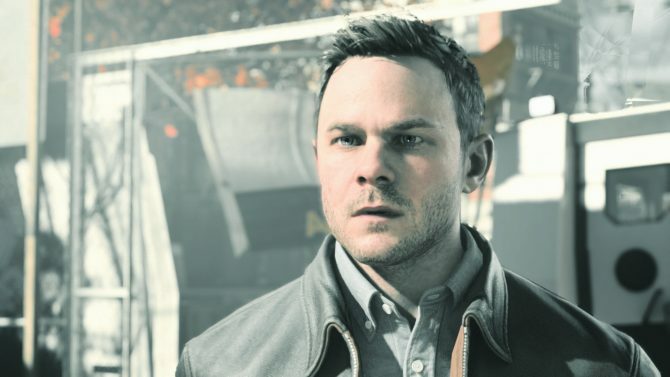 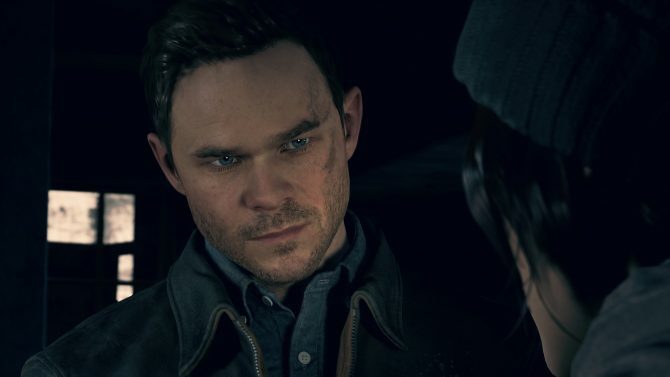 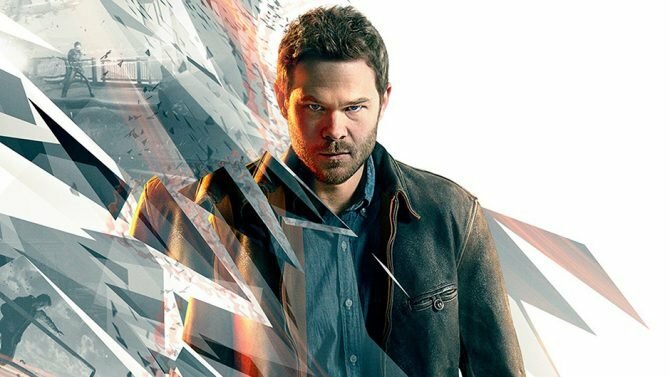 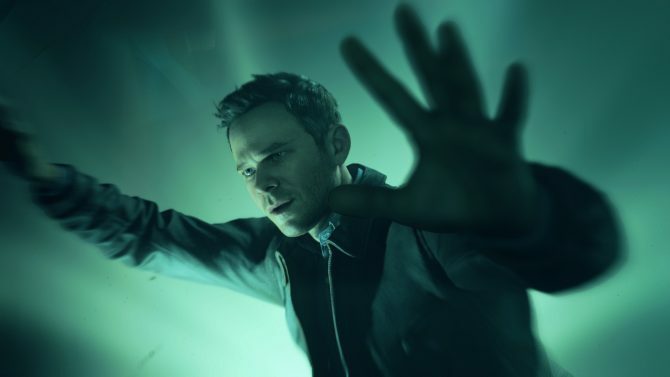 Many times we hear complaints about review copies sent just before a game's release, or even after, but apparently this is not the case for Remedy Games' Quantum Break.